Is there is Qawwali that is reformed/remixed in every moment since 1980s? Bhar Do Jholi Meri Ya Muhammad [SAW] by Sabri Brothers is certainly one. It raised status of Sabri Brothers from poor migrants doing labour work to one of the greatest performers ever, almost immediately. 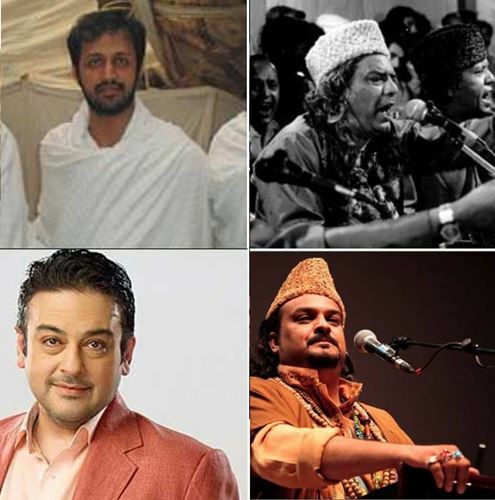 Today it continue to shower blessings on artists such as Atif Aslam and Adnan Sami Khan. May the blessings of track shower on all of us. Ameen. Download Original and Greatest Bhar Do Jholi Meri Ya Muhammad SAW by Sabri Brothers here.